A friend asked me if I would be willing to write about rugby. I agreed. I have six siblings and four of them are older than me, who also played rugby. I was interested because they played rugby and said it was fun, so I thought I’d give it a try. 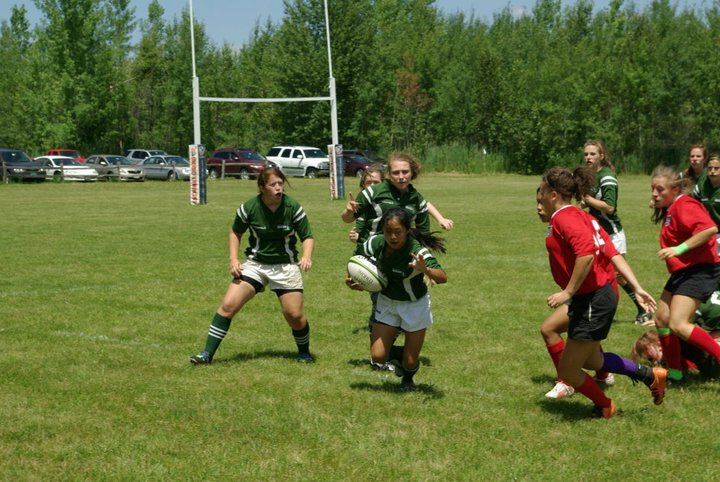 I’m so glad I tried because I absolutely LOVE rugby! I don’t know if I would have tried it if it weren’t for my family’s support! (All my six siblings and myself played rugby!) 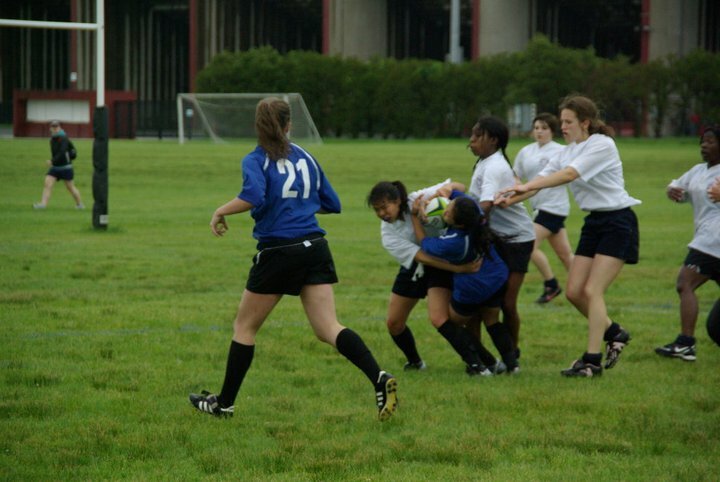 I can clearly remember playing in the first match (game) and frightened on that pitch (field.) I had NO idea what I was doing and didn’t know what to do! As the game progressed, I started to learn the basics–tackle (hit) people and get that ball in my possession. I felt more comfortable as I learned the basics and just grew in my love for the sport. Would I recommend rugby to other people? Yes, yes and yes! 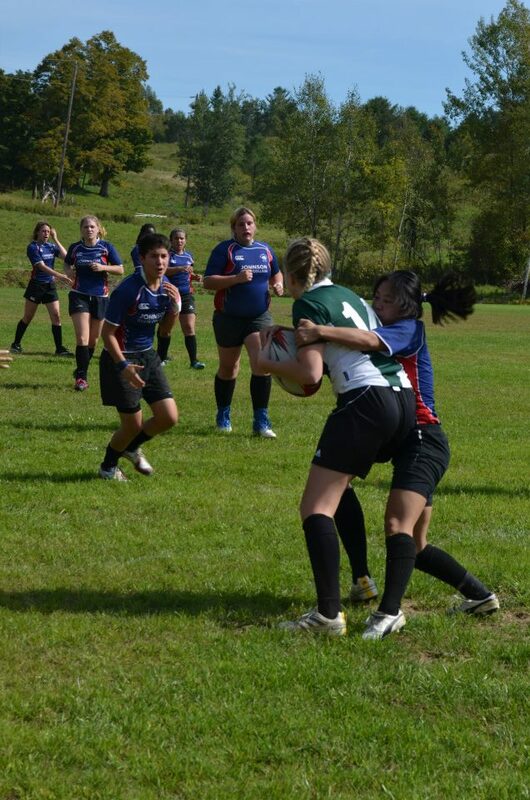 Rugby is SO much fun and everyone should play if they’re looking for something new to try! It’s a fun sport. At every match, my parents were there for each and every child that played. They were our biggest fans. 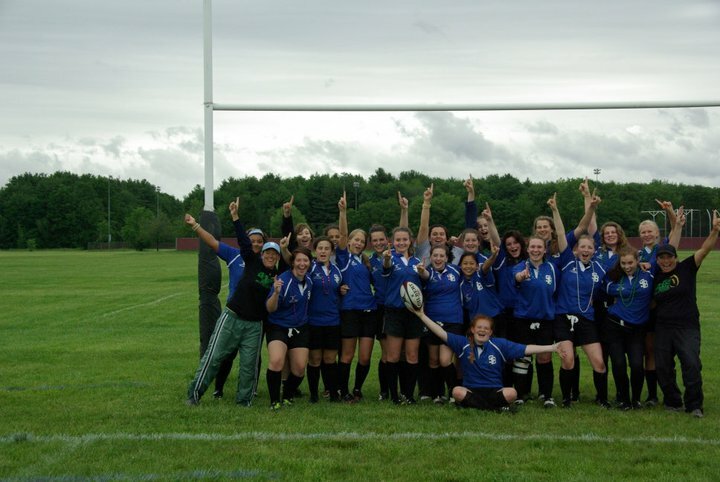 Select side in 2012–these girls were fierce! Our select side group from 2012–we won! Our group who went to select side from my high school. My sister is on the right, at the end! 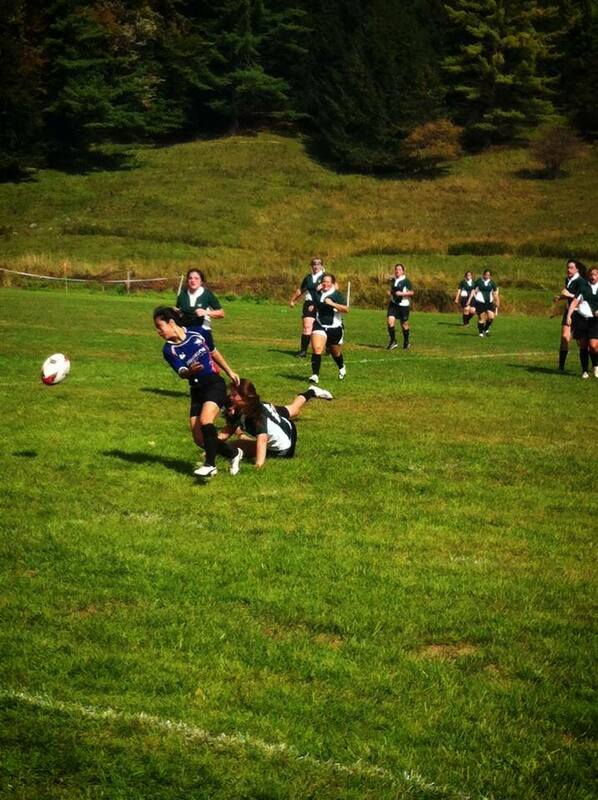 Some people were hard tackle…sometimes I just wrap my leg around them and trip them by mistake! 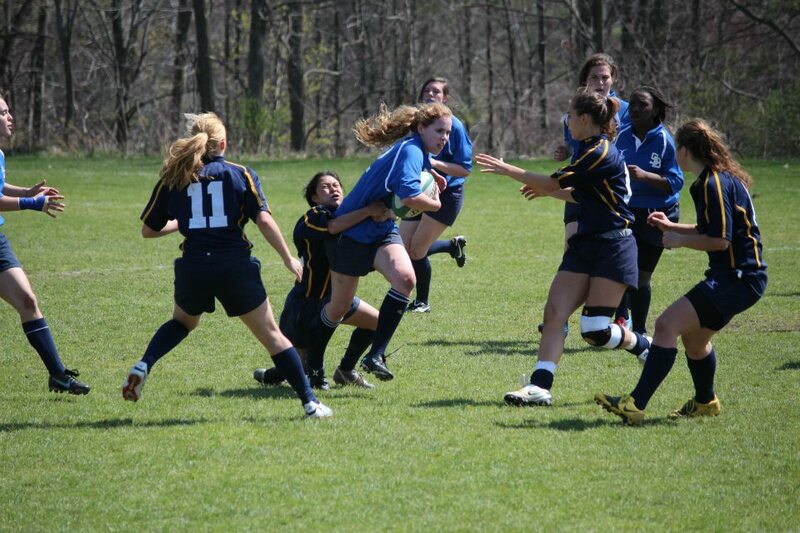 One of my favorite rugby pictures! My freshman year at my college…fall semester, before I was concussed. 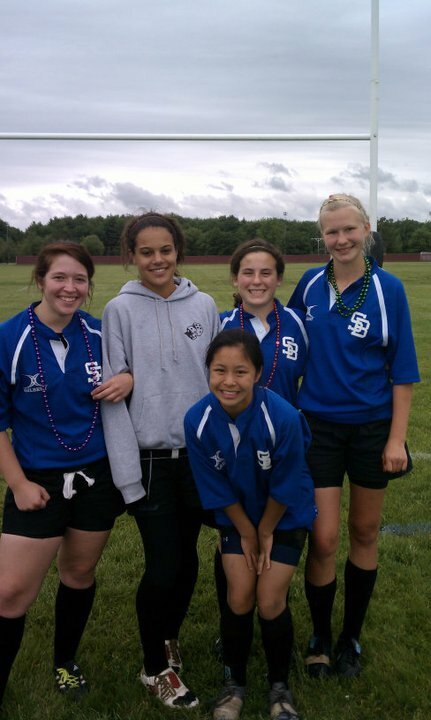 Five years of playing rugby with one concussion…rugby is unfortunately over for me, but I’m so grateful for the years I did play. God gave me the God-given talent of playing sports. So grateful. 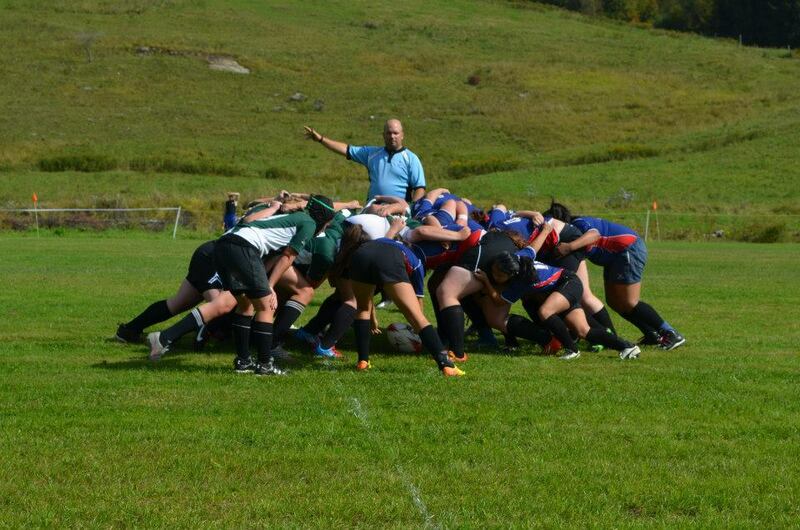 This is what a scrum looks like in rugby! It’s hard work! 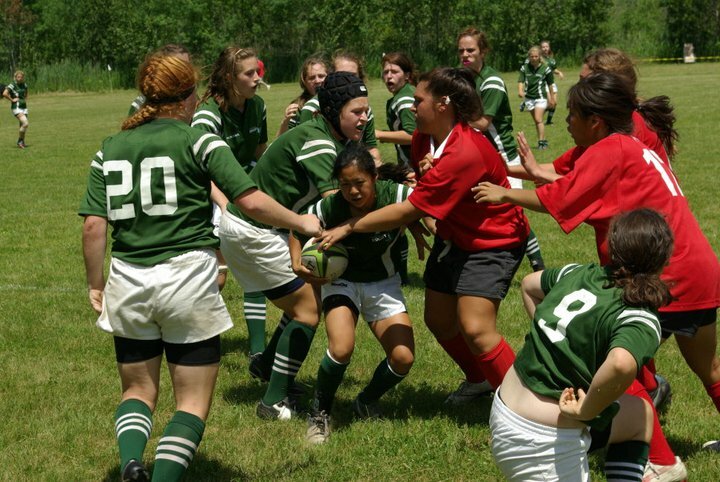 Rugby is great and is worth a shot!